Qualities: Clear Pine is pale tan with hues of red and peach. Its grain is open and straight and it has a fine texture. 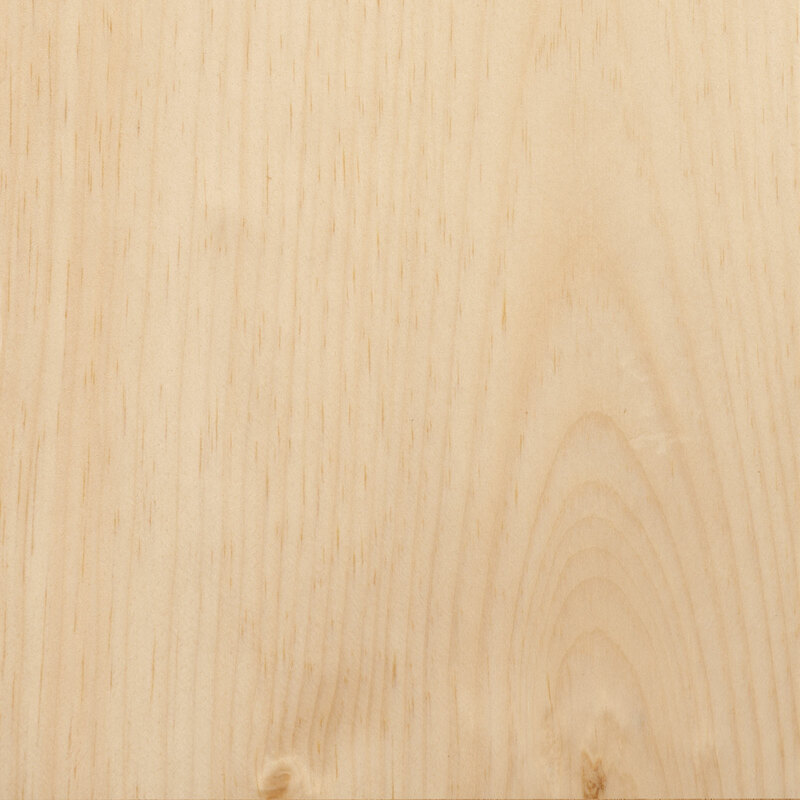 Clear Pine may have some pin knots, but does not have as many knots as Knotty Pine. The species ambers (yellows) with time.